180 gram vinyl LP packaged in a gatefold jacket. SKU: 0801. Categories: Cleopatra, Glam, Rock, Vinyl. 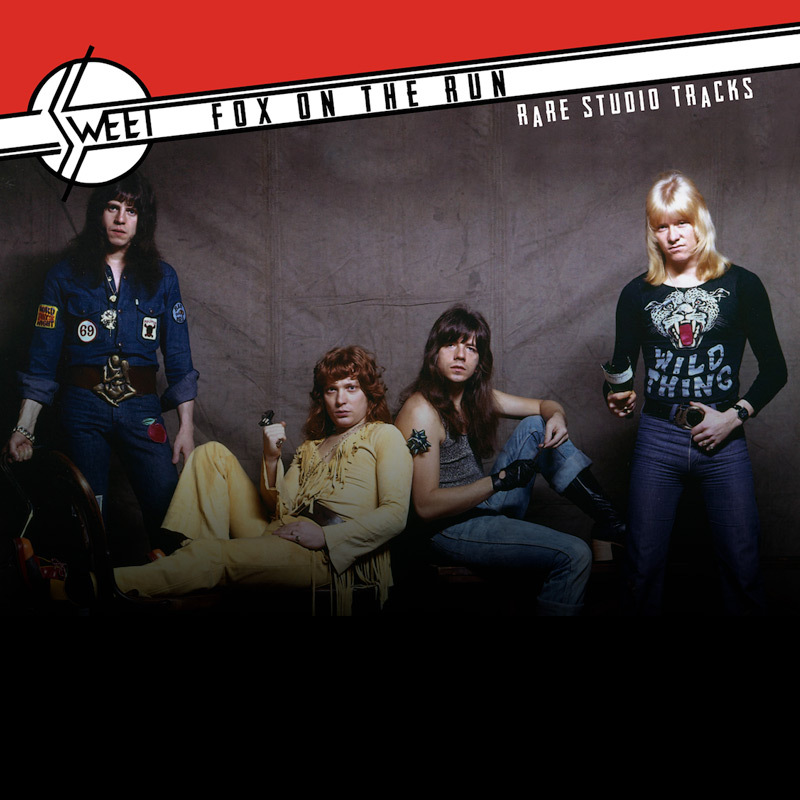 Special limited edition vinyl package from proto-glam rockers Sweet brings together alternate versions of the band’s biggest hits including “Ballroom Blitz,” “Little Willy,” “Blockbuster!” and more!